HomeHànzì 汉字 simplified Chinese characters. Hànzì 汉字 simplified Chinese characters. I have often said that I would never ask a teacher or a student to do something that I was not prepared to do myself. I am a trained ESOL teacher and I also believe that it is important to develop empathy with my learners by learning a language myself as a teacher. This year is a huge year for me as I undertake my 2017 goal of preparing for and sitting HSK level 2. Those of you who know my language learning journey will know that Chinese is my seventh language. Four of my languages have been learnt over two years. 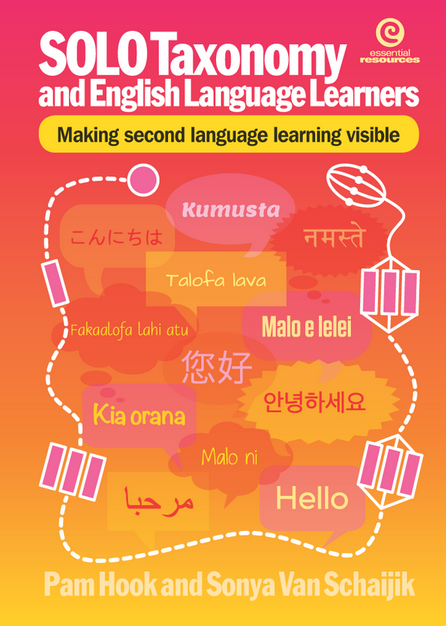 Most of the languages I have learnt I am still very much at basic level except for Samoan. However when I am in the language it does not take long to reactivate vocabulary. I learnt Maori at teacher’s college and found it similar to Samoan so was able to pick up vocabulary quite easily. I learnt Dutch for two years and my best way of learning vocabulary was listening to a Berlize tape on my way to school. The journey took 30 minutes so for an hour each day I listened to the same tape over and over again. By the time I arrived in Holland I could understand basic conversations. I then hosted Japanese students and so undertook to learn Japanese. My goal was to learn Kanji. I learnt Japanese at night school for two years and could hold a basic conversation. However Kanji just evaded me. Learning to recognise characters was too hard. I could see no patterns in the script and gave up. Last year I agreed to teach and learn Chinese. Through teaching Chinese my vocabulary exploded. I also attended night school at Unitec and sat HSK level 1 and passed. However the Hànzì 汉字 or simplified Chinese script was again so very difficult. I practiced and practiced and learnt to recognise numbers but again could not make any sense out of the characters. I downloaded a tile app and practiced that with some success but could not seem to commit the character to memory. They said see the pretty leg hanging off, that is how to remember. For 下雨 Xià yǔ, to rain, they said, “See the raindrops in the window, see the slope on the left, it is like water falling down.” Guess what? What they said works because I can now see something. Then they both told me that next week they would test me on my character reading. They said that 10 characters is a good start. Maybe that was the push I needed because little do they know how motivated I am and that this weekend I have memorised 30. In addition there are no numbers in my list. I feel so excited because I can now tell which way up the characters should be, I can see little characters in bigger characters and I have had heaps of fun with my 88 year old mother as she has called out the word in Pinyin or English and I recognised the characters. My mum is a shorthand typist and she helped me look for patterns in the words. For example 睡觉 shuìjiào, to sleep. Mum said, “see the man under the blankets.” and I can. So I took all the double characters from HSK level 1 and created groups of them and printed them off in different colours and chunked them in groups of 10. They are blue tacked to my cupboards so before I go to sleep, I can see them and when I wake up I can see them. I have also recently discovered the HSK vocabulary lists on youtube and speed them up so that I can hear the words and practice memorising the characters. In all I am feeling quite positive about my language learning. I believe I have gone over a hump that has been holding me back. I can see the way forward for learning script that just was not there before. So do you know any other languages with a different script? What strategies do you use to learn vocabulary? In my list above, can you recognise Ni Hao? Just one simple greeting that your Chinese children can read and that you expect to move up in PM levels in English.